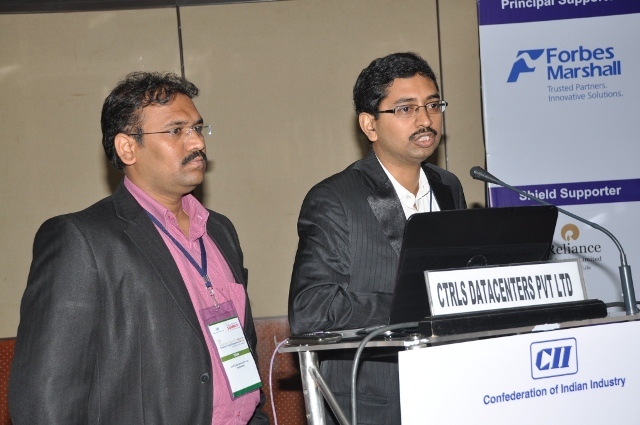 CtrlS Datacenters is the most Energy Efficient Unit in India. 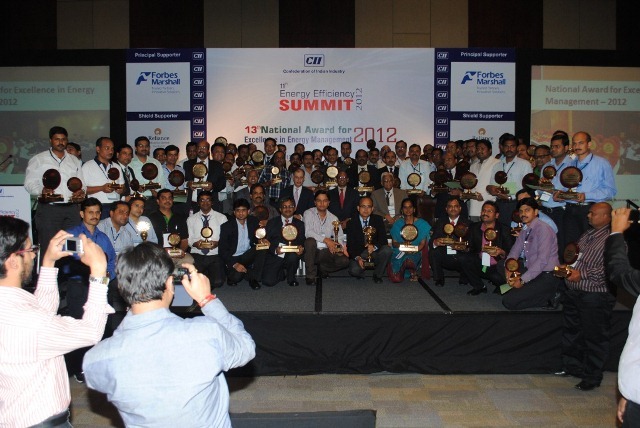 At the recently held 13th National Award for Excellence in Energy Management 2012, CtrlS Datacenters Ltd was awarded the top honor for the most Innovative Project and ‘Energy Efficient Unit (Building)’. 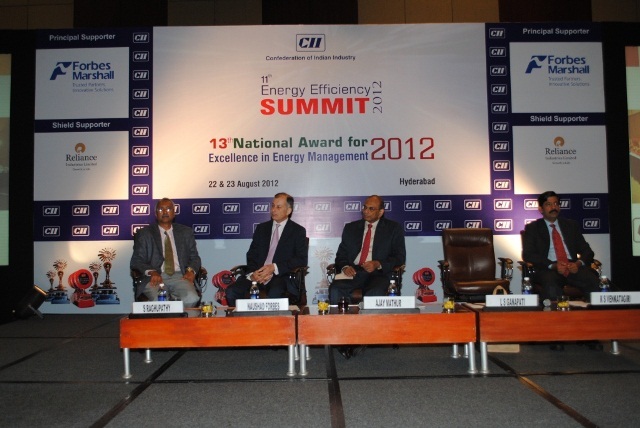 This honor, instituted by Confederation of Indian Industries(CII) to showcase and award pioneering work in energy management is acknowledged across the industry as the gold standard. 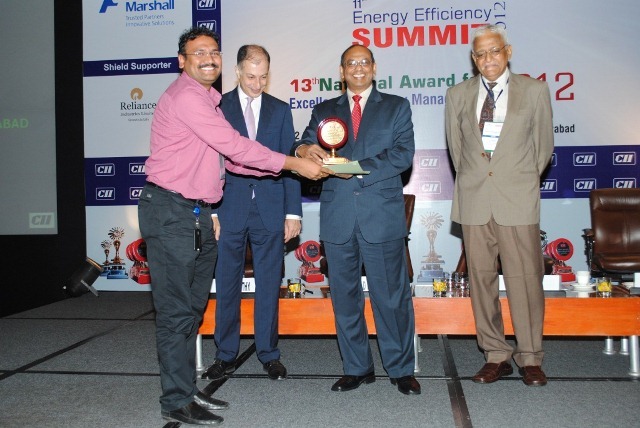 It recognizes our ground-breaking efforts at retrofitting a 6 year old datacenter with an energy saving mechanism developed in-house to yield a PUE of 1.5, from a previous high of 1.9. This feat is a first in the industry and a further proof of our commitment to innovate for the cause of a green earth and our customers.